As much as I’d like to solve all of the world’s problems, my wallet allows me to do only so much. What I can do is make a difference in my immediate community. I’ve learned that there are small acts of kindness and long-term undertakings that we each can do to make our communities better places for everyone. To help us in our endeavors, I’ve put together this ultimate guide to giving back to your community. Young people need the influence of responsible, caring adults in their lives. As a bonus, spending time with kids helps you feel young. The following opportunities are great ways to connect with the youth of your community. 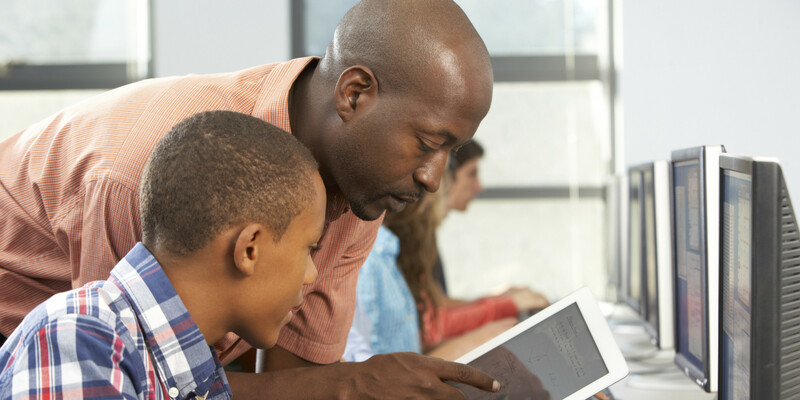 Mentoring is one of the most effective ways to make a difference in a young person’s life. According to the National Mentoring Partnership, at-risk youths who are part of a mentoring relationship are more likely to go to college and take on leadership roles. Mentoring also improves kids’ attitudes toward education and reduces the likelihood that they will drink or use drugs. If you want to get involved, use the National Mentoring Program’s website to find an opportunity near you. A good coach imparts to kids the valuable life skill of being gracious in both success and failure. Changing the Game Project encourages coaches to be relationship builders who set a positive example for kids while teaching them the rules of the game. Coaching is certainly a time commitment, but because sports have seasons, it is typically a short-term role. Find opportunities through local schools, community centers, YMCAs, or Boys and Girls Clubs. 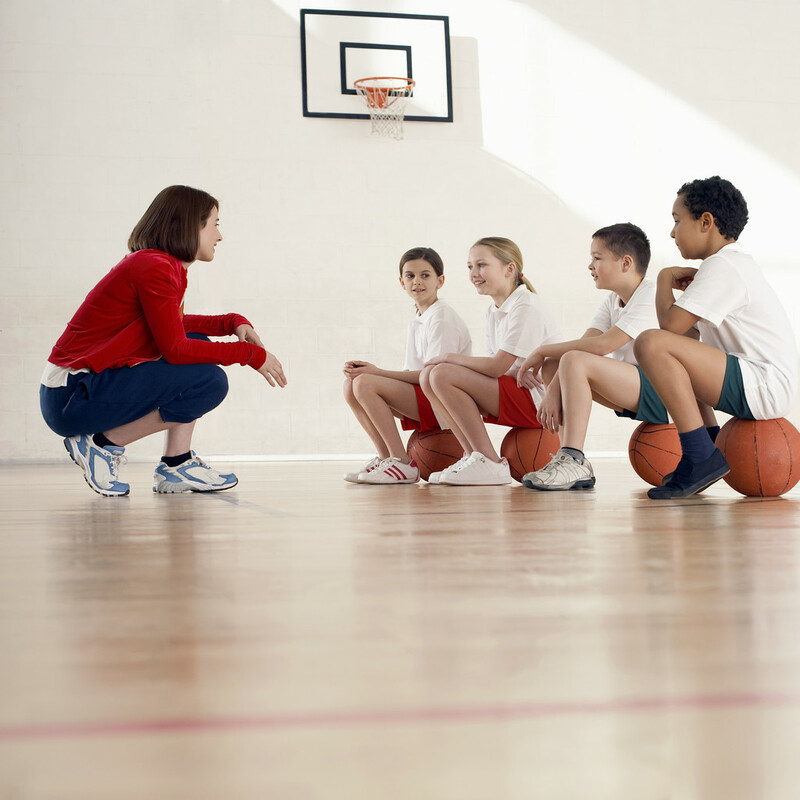 To be the best coach you can be, you might want to look into training through the National Alliance for Youth Sports. Being in the hospital is no fun at any age, and it can be especially hard for youngsters. You could brighten a sick or injured child’s day by becoming a hospital volunteer. This is a job that you might want to do with a few friends, as Children’s Healthcare of Atlanta mentions that small groups of volunteers can offer to plan engaging activities for patients. If you don’t have a team to join you, there are plenty of other roles that hospitals need help with, too. Children’s Hospital Los Angeles suggests that volunteers can read to kids, play board games with them, and hang out in the playroom. When parents cannot provide adequate care for their children, foster parents step up to welcome the kids into their home. Foster care is a huge commitment, but it allows you to show love to a child who needs a safe home. The National Foster Parent Association says that foster parents work together with social workers and schools to do what is best for the children in their care. If you are interested in becoming a foster parent, the Child Welfare Information Gateway’s National Foster Care & Adoption Directory can help you find information about policies and procedures in your state. Here are four simple and effective ways that you can help out. The Washington Post says that people living in homeless shelters or eating at soup kitchens need healthy food to eat. You can help provide well-balanced meals by serving breakfast, lunch, or dinner at a center in your area. At some facilities, you simply distribute the food and help with cleanup, but other centers have you come with a group and do the cooking too. If you volunteer to prepare the meal, be aware that the shelter may expect you to provide the ingredients as well. It’s important to schedule volunteer service ahead of time so that you can come when the soup kitchen needs more help. Do you have clothes in your closet that no longer fit or just don’t quite suit your style? Have your children moved up a size or two? If the clothes are still in good condition, consider donating them to a local organization who can get them into the hands of someone in need. Money Crashers suggests donating clothes to the Salvation Army, the American Red Cross, or Goodwill, and they also mention that local organizations such as churches and homeless shelters may accept donations, too. Some groups, such as Planet Aid, take old garments in any condition, as they recycle the ones that are no longer wearable and pass the good ones on to another owner. If you donate a few cans to a food bank, it will feed a family for a meal or two. If you ask those around you to do the same, your efforts will feed a lot more families. The URI Feinstein Center for a Hunger Free America encourages participants to use a food drive as an educational opportunity to learn about how hunger affects people in the community. They also recommend contacting a food bank ahead of time to see what non-perishable items they are most in need of. To get started on the planning process, stop by MEND’s page where they have a five-step list to help you run a food drive. Habitat for Humanity is committed to providing affordable housing for those in need because having a secure place to live gives people stability and self-reliance. You can pitch in to build new construction or renovate an existing home as a comfortable place for a family to live. Habitat for Humanity of Greater New Haven suggests that you could be involved in demolition, framing, painting, or any number of any jobs. You do not have to have special skills or experience to participate, and the more you serve, the more skills you will develop. 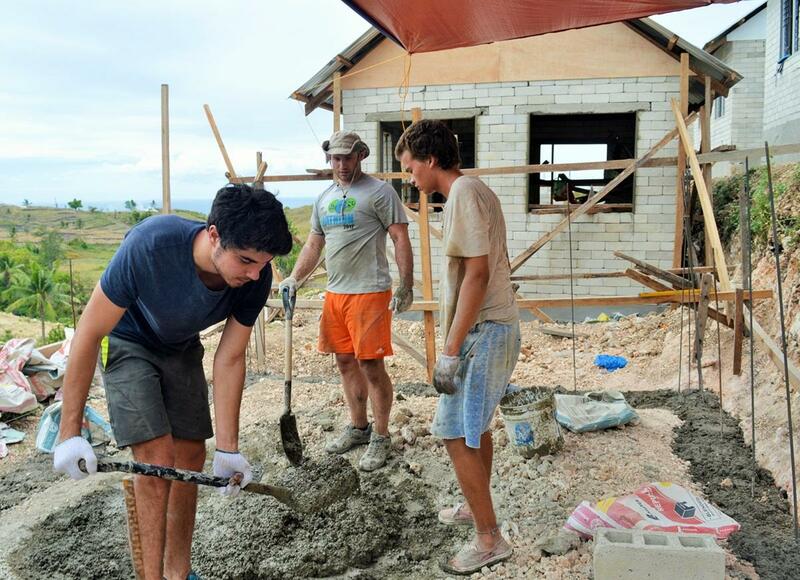 You can find an opportunity to serve through Habitat for Humanity, or People of Our Everyday Life also suggests going through the organizations Catholic Charities or Home Works to get involved in a building project. If animals are your passion, let that fuel your volunteerism. You can either lend a hand to animals or partner with animals to help people. The animals in a shelter need love, care, and attention, and you might be able to provide this as a shelter volunteer. The Humane Society of Missouri suggests that volunteers may be able to clean supplies, walk dogs, or hand out treats. Petfinder encourages people who don’t want to work directly with animals to serve at shelters, too. They may be able to provide legal help, do maintenance work, lend a hand in the office, or help with the shelter’s technology systems. Although you might wish you could feed every homeless animal yourself, that would be an expensive undertaking. 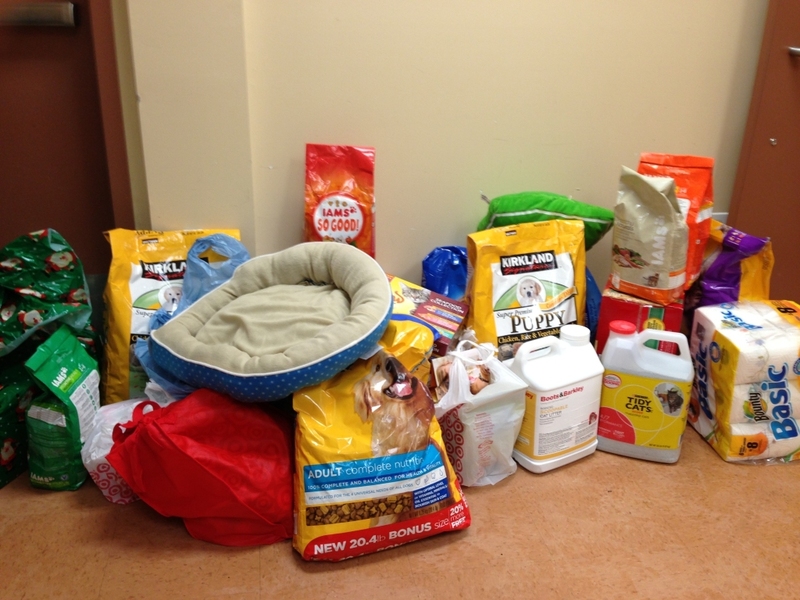 What you can do is organize a donation drive to collect necessities for your local animal shelter. Be sure to check with the shelter first to see what they need, as The Humane Society of the United States points out that some shelters request specific varieties of pet care goods. For a no-cost collection project, the Michigan Humane Society encourages people to save cardboard tubes and shoe boxes for small animals to play with. They say that this is a job that even kids can do. Dogs and other pet species can serve as therapy animals. If your pet is healthy and gentle with people, he or she may be a good choice for working as a therapy animal. As a handler, you would take your pet to visit people who could use their company. Pet Partners explains that therapy animals often go to nursing homes, schools, and hospitals. 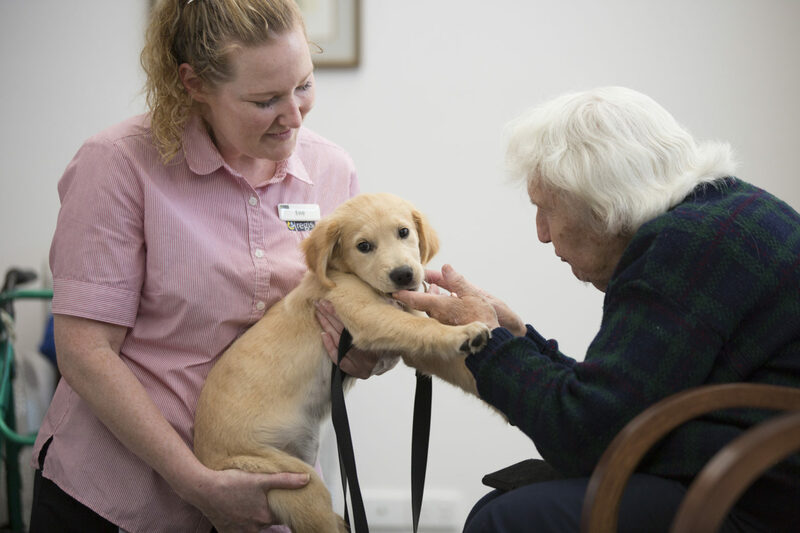 Even if you do not own a pet, Therapy Dogs United says that if you love animals and enjoy getting to know new people, you may still be able to volunteer as a handler. Pets sometimes need a temporary home, and if you have the space and the supplies, you might be able to provide that home. The Animal Humane Society shares that pets may need foster care after they have had surgery, when a mother animal is nursing her young, or if their owner is getting away from a domestic violence situation. 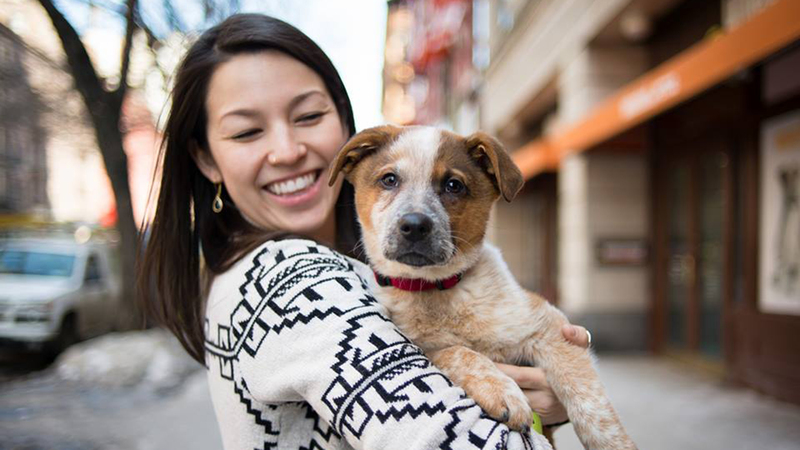 PAWS Chicago encourages community members to foster pets because it increases the number of animals that the shelter can protect. To open your home to foster animals, you will need to have a separate space just for them that is away from your family pets. You must also be able to provide transportation for medical care. 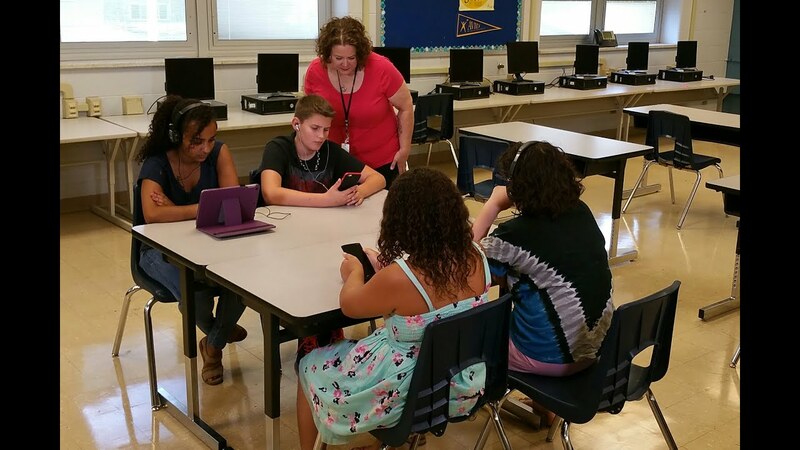 Teachers and other school staff dedicate their days to making a difference for the youth of your town. By supporting them, you will be helping educate and inspire young minds. Teachers are busy, busy people. If you can spend a few hours in a classroom, there are all kinds of things you can do ease their load. So You Want to Teach? suggests that volunteers can staple papers, organize art supplies, hang kids’ work on walls, read to children, or conduct flashcard practice. The National Education Association points out that you don’t have to be a parent to lend a hand to a teacher. Grandparents and other community members can help out too. Teachers usually spend a good deal of their personal funds to stock their classrooms. 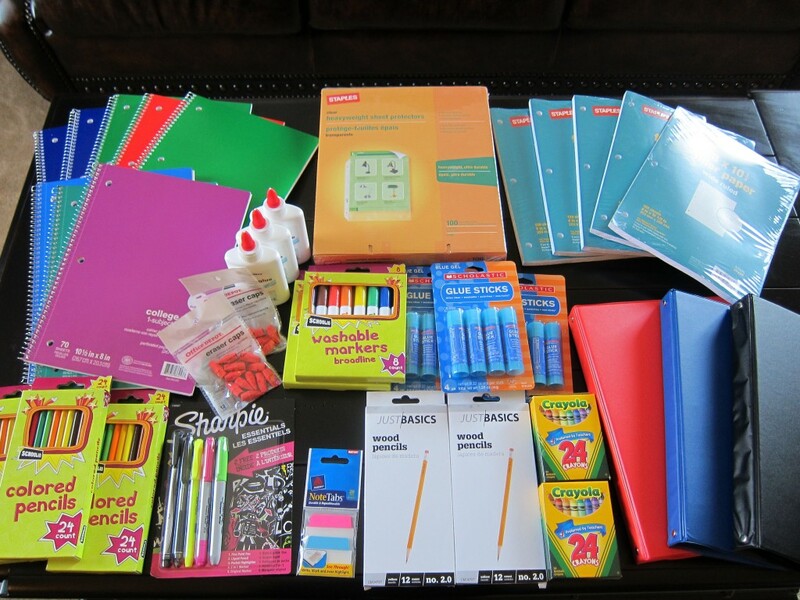 In fact, teachers spend an average of $500 a year on supplies for their classes. Stock up on extra supplies when they are on sale. Then, you can use that stash to bless teachers with things their students can use. You can get loss leaders such as one-cent pocket folders in August, but September is the overall best month for buying discount school supplies because stores are trying to clear them out. If you have handy skills, the schools in your neighborhood might be able to use your help to freshen up their buildings and grounds. Chicago Public Schools shares that beautifying a school shows students that community members value them and their education. Boston Public Schools’ Green Schools project suggests that volunteers can help schools by doing gardening projects or painting jobs. Most schools have specific guidelines for facilities improvement, so contact your local school’s office to find out how to get started. The products you use in your home can add up to big bucks for your local school. Specially-marked products from your grocer’s shelf come with Box Tops for Education logos. Clip these out and send them to a participating school near you. According to the University of Scranton, over 80,000 schools participate in the program, so you’re sure to find one in your area. 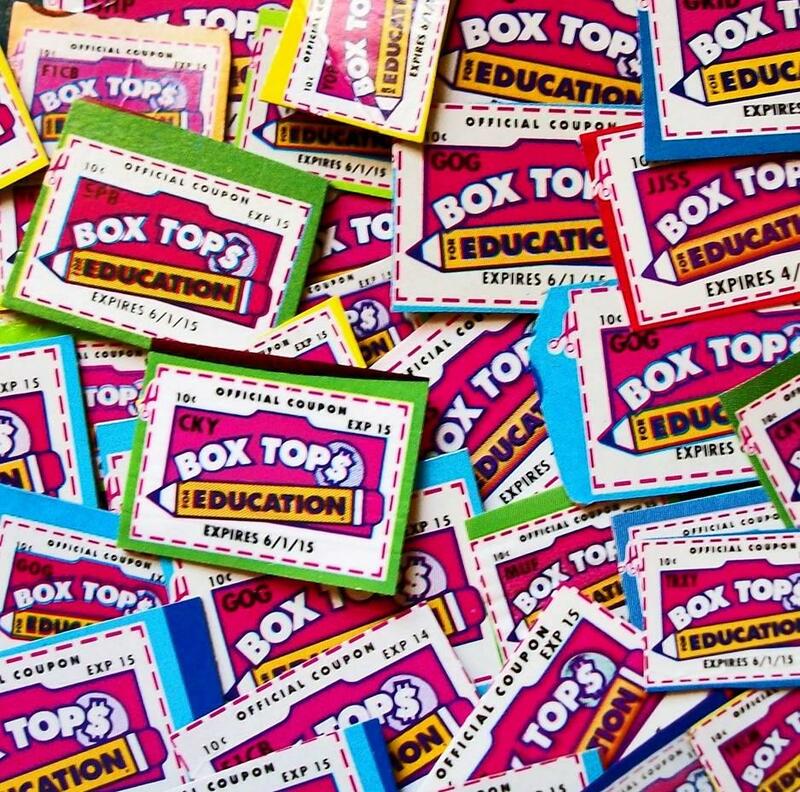 Schools redeem the Box Tops for cash. Since the program began in 1996, over $170 million has been donated to schools. Visit the Box Tops for Education website to learn about eligible products. If being outside is your thing, you’ll be glad to know that there are plenty of volunteerism opportunities that won’t keep you cooped up indoors. Below are four ideas getting in touch with nature while you serve. Many nature preservation organizations are returning native flora and fauna to the places where they once flourished. At the same time, they are working to weed out invasive species. 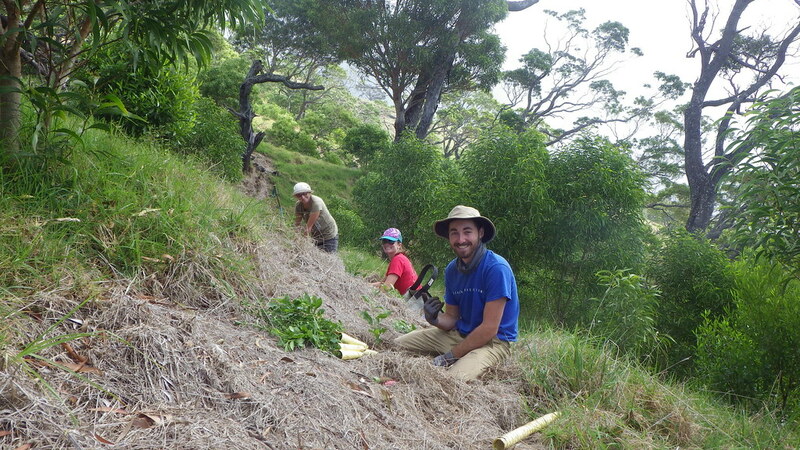 The Nature Conservancy says that restoration volunteers often collect seeds, clear brush, and remove weeds. Trained volunteers can even learn to participate in prescribed fires, a surprising but effective method of keeping natural areas healthy. Visit the Nature Conservancy website to find a restoration near you. Let’s face it: parks have a tendency to collect trash, which detracts from the natural beauty of the setting and can be a hazard. At least once a year, parks need a major clean-up session to get them back in shape. Tidying a neighborhood park is a job that people of all ages can do, including kids as young as three years old. They encourage making a big event of it and gathering as many participants as you can because many hands make light work. If you have a green thumb, a shared garden is a place where you can put that skill to work for the good of others. The food that you grow can be used to feed the gardeners who participate, the people in your neighborhood, or the patrons of a local food bank. In fact, a successful plot could produce enough food for all three of those groups. Visit the American Community Gardening Association to find a group near you to join. If you want to start your own, head over to Create the Good, where you’ll find a step-by-step outline of how to get a community garden started. 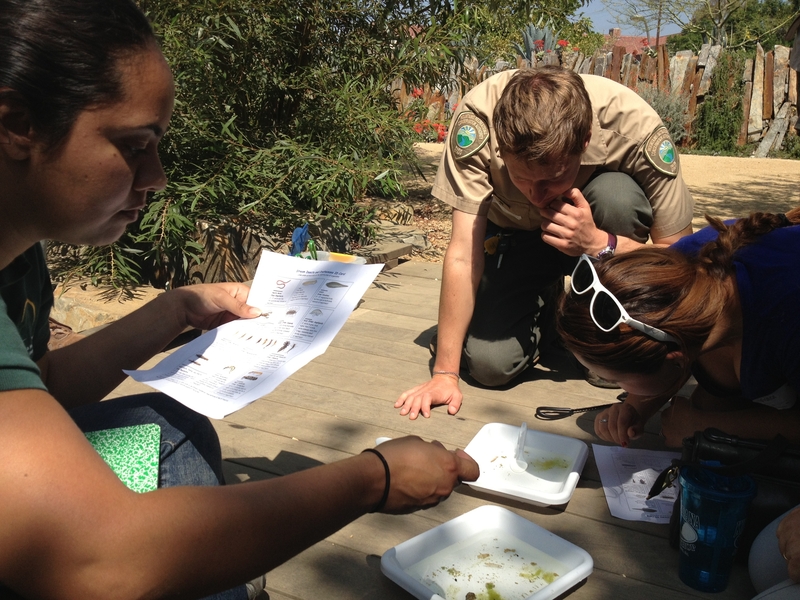 Did you know that research projects are often looking for citizen scientists who can help collect data out in the world? According to Forbes, participating in a project like this can be as simple as recording current conditions during your appointed time, watching for the presence of wildlife, and recording your findings. Amateur scientists may take notes with a pen and paper, but they often use mobile apps to keep track of their data these days. You can find participatory research projects through SciStarter, where they have information on science opportunities relating to astronomy, medicine, ecology, psychology, and more. What special skills or knowledge do you have? Volunteering is a great way to share these with others. Try out one of the ideas below to help you put your abilities to good use. If you have a particular interest in a topic that also interests tourists, you could become a volunteer tour guide or docent for places of interest in your town, such as museums, zoos, parks, or historical landmarks. The National Trust for Historic Preservation points out that guides don’t need to have an exhaustive knowledge on a topic. In other words, perfection is not a requirement of the job. All it takes is a willingness to share what you do know and an interest in getting to know people. The Saint Louis Zoo emphasizes that not only will volunteering in this capacity give you a way to teach others, but it will also help you learn new things, too. An organization’s governing board makes decisions for the group and guides its operational strategy. According to BoardSource, serving on a board is a good role for people who want to make a significant contribution to a community group but are interested in a less hands-on approach to volunteerism. In other words, if you care about animal conservation but do not want to work directly with animals, you might be suited for a position on the board of your local zoo. Many boards especially need people with business or management experience. BoardSource’s tips for choosing a board include considering your passions and then seeking open positions through boardnetUSA. If books have made a difference in your life, you can help spread a love of reading to others by organizing a book club. Not only will you have the opportunity to pass on your literary insights, but you will get to learn from others’ thoughts as well. Book discussions help participants understand the perspective of others and consider opposing viewpoints. For that reason, the Seattle Public Library advises that the best books to select for a club are those that incite intense reactions from their readers because they lead to lively, stimulating discussions. 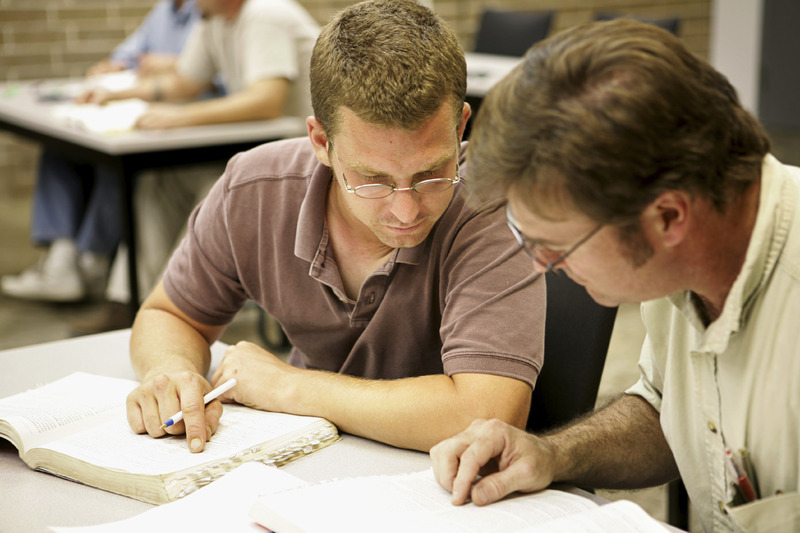 Sometimes other adults need a helping hand, and you can lend it through tutoring opportunities. Your caring instruction may help someone learn to communicate better with her neighbors or gain the skills she needs for a better job. New York Cares suggests that volunteer teachers are often useful in the areas of GED preparation, English as a second language tutoring, and resume writing. You may be able to find an established tutoring program through your local library, such as the one at the San Francisco Public Library. Contributing to your community with your time and abilities is one of the best ways to make a difference in the world around you. Sometimes, though, organizations need funds, too. The following tips will help you make financial contributions without breaking the bank. I know that you probably don’t need 15 rolls of overpriced wrapping paper. Surely, though, there are sometimes fundraisers that offer items you can use. Save your money for those, and then when someone asks you to make a purchase, you can feel good about doing so, knowing that you are both helping a local organization and spending your money on an item you can use. For example, if you have to eat dinner anyway, why not attend the school band’s chili dinner? And, if you are going to buy a box of cookies, it had might as well be from the neighborhood Girl Scouts instead of the corporation-owned grocery store. Also, Love to Know points out that purchasing fundraising discount cards for businesses that you frequent anyway will help you recoup the cost of the card. I recently helped organize a fundraiser for some friends who are in the process of adopting, and one component of our event was a raffle. The baskets were provided by generous community members. Some people donated nice items that they had around their house–a charitable form of regifting. Others kept an eye out for bargains and used their sale purchases to assemble nice collections at a fraction of their full cost. Still others used their skills to make an item for donation, such as a quilted table runner. 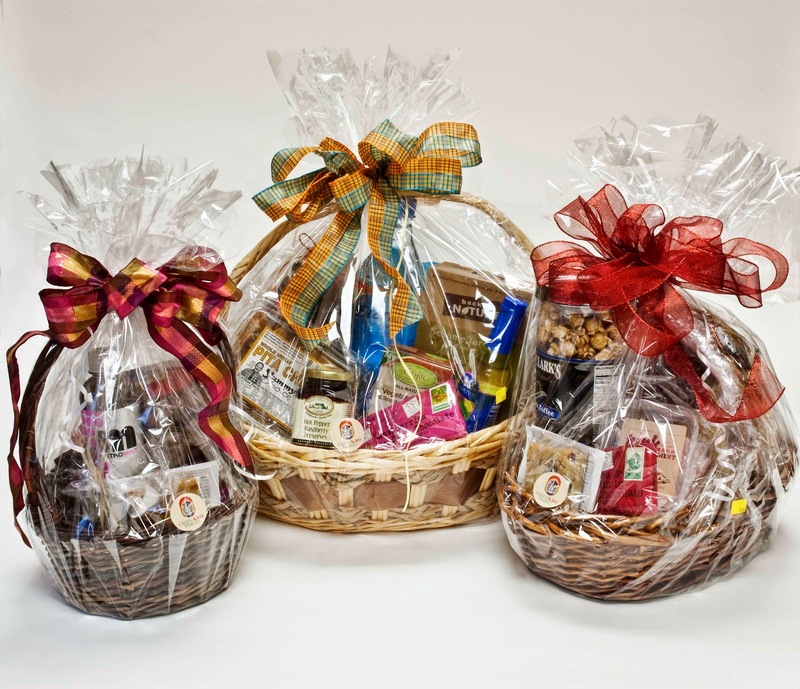 No matter which method you choose, if you can provide a basket or two for a fundraising raffle, your donation can help the recipient organization meet their raffle ticket sales goals. For inspiration, PTO Today offers a list of raffle basket themes that are easy to put together. If you are an Amazon shopper, there is an easy way to give back to your organization of choice while you shop. Sign up for Amazon Smile, and Amazon will donate 0.5% of your purchase price to the charity every time you buy an eligible item. The shopping interface looks just the same as the normal Amazon page, and there are no extra costs to you out of pocket so it’s an almost foolproof way to donate. Only charities that have signed up with Amazon are eligible to receive funds, but considering that nearly one million groups are registered, you’re sure to find one in your area. As much as you might want to, you probably can’t give a large monetary gift to every nonprofit that asks you for a donation. If you can swing it financially, however, donating to a few is a good way to give back to your community. Frugalwoods encourages finding a handful of small, local charities to bless with your monetary gifts. They explain that giving a few larger gifts is more beneficial to organizations than dividing that same amount to numerous organizations. That’s because nonprofits incur administrative and processing costs for each gift they receive. They also advocate donating to small-scale local charities because your personal gift will make more of a difference to their annual budget than it will for a mega-charity. Does this list inspire you to make a difference in the world around you? It reminds me that I have the power to make my community a better place for everyone. The ideas don’t end here, though. You can start with something as simple as teaching your kids to set aside money for giving, or encouraging them to volunteer with you. Where do you plan to give back to your community this year? Leave your suggestions in the comments below.